Non-profit organizations throughout the Coastal Bend might be looking for someone like you. If you're a driven individual who wants to make a difference in the community, scroll down to review the listing of job opportunities. 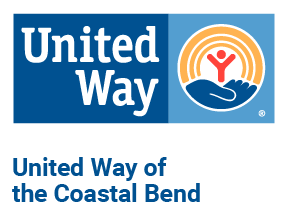 United Way of the Coastal Bend is dedicated to transforming lives and creating positive community change in our key focus areas of education, health and financial stability. Our work culture is mission focused, embraces collaboration and innovation, upholds quality and accountability and is fun! We do not have any open positions at this time. Please scroll down to review opportunities with other Coastal Bend non-profits. Clinical Informatics: Responsible for researches and analyzes fiscal, clinical, and claims data to identify, understand and compare best and current practices and trends in areas such as, population health management strategies and efforts, outlying costs in order to identify apply and adopt practices of high performing organizations, quality improvement data measures and fiscal related data. Family Nurse Practitioner: The Nurse Practitioner will be part of a team working in collaboration with family practice physician and support staff to provide primary health care services effectively and efficiently. Licensed Professional Counselor: Provides individual and group psychotherapy services to children, adolescents, and adults. 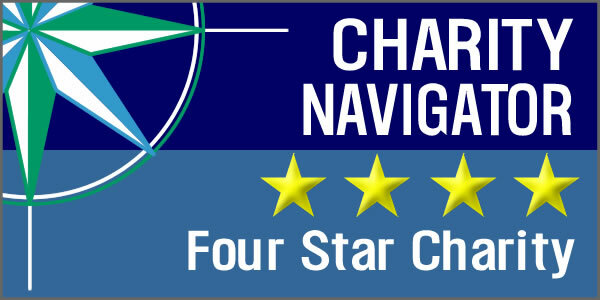 As a member of a multidisciplinary team, provides clinical consultations with medical providers. Additionally provides brief and crisis interventions to primary care patients as needed. Certified Medical Assistant CMA: The CMA is part of a team that synchronizes patient, clinician, equipment, supplies, educational materials and records to insure a successful and valuable visit. The CMA’s responsibilities are related to patient care, clerical, exam room preparation and organizational. Medical Office Specialist: This position supports clinic operations by direct involvement with the physician(s) and nurse(s) of a respective department. Daily duties include scanning and electronically attaching medical forms and records, faxing and mailing of medical forms and records, obtaining referrals and authorizations, answering phones, scheduling patient appointments, and other duties as assigned. Visit Amistad's website at www.amistadchc.com to download an application. Please email your application to virginia.delgado@amistadchc.com or you can drop off your application in person at 1533 S. Brownlee Blvd. This is a full-time position that serves as “chief of staff”, supporting the President/CEO in all areas of administration and operations of the YWCA with particular emphasis on program management, including quality programming, financial and technology management, grants and contract administration, human resources management, and facilities management. This staff member represents the YWCA at events and fundraisers and is responsible for all operations of the YWCA in the absence of the President/CEO. View the Director of Operations job description for details and requirements. This is a part-time position that reports to the Fitness Director. View the Lifeguard Position Posting PDF for the full job description and requirements. This is a part-time position that reports to the Fitness Director. View the Fitness Technician Position Posting PDF for the full job description and requirements. This is a full-time position responsible for planning curriculum, marketing program to schools, scheduling groups, supervising and ensuring quality groups and programming for the YW Teen Program by successfully recruiting, training, and supervising staff; ensuring curricula and meeting sites are available for weekly programs; maintaining accurate and timely records of program activities, outputs and outcomes; conducting groups and ensuring groups meet program goals and the mission of the YWCA. View the YWTeen Director job description for details and requirements.